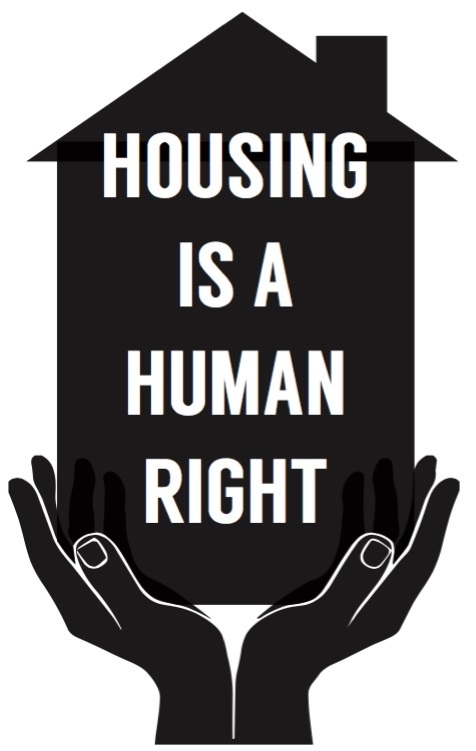 The "City Wide Housing Conference I" is a continuation of OccuEvolve's position that "Housing is a Human Right". The City Wide Housing Conference I will be focused on housing issues primarily facing the 99% of New Yorkers struggling to remain in their homes while attempting to maintain some semblance of economic solvency. Bring awareness of housing legislation presently “in play” addressing disparities in New York City housing known as the "Housing Not Warehousing" legislation. Provide status information on the Housing Development Fund Corporation (HDFC) cooperatives and the Mitchell Lama Housing Program along with the active struggle to keep them affordable. Stimulate discussion about the preservation and protection of NYCHA (New York City Housing Authority) to include insight into how the "NextGeneration NYCHA Initiative" really intends to affect 600,000 New Yorkers living in public housing. Provide information on the "Shelter Industrial Complex" and the money it generates for profiteers in the perpetual misery business. Provide a platform for further introduction and explanation of “Gaining Ground” the plan to provide housing for all New Yorkers created by Picture the Homeless (PTH). Copyright: OccuEvolve 2017. Simple theme. Powered by Blogger.